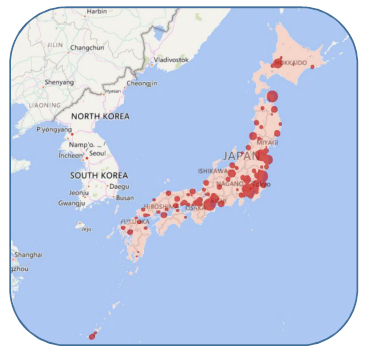 Spanner Re² have announced a new project, which will involve the installation of 10 new combined heat and power (CHP) units in Nagano Prefecture. The project, which is being managed by Spanner Re² with its subsidiary, Spanner KK, will have a total capacity of 0.49 MWe and around 1.1 MWth, and will also involve the supply of wood chip logistics with fuel drying, conveying and discharge technology. Operation is set to begin towards the end of this year. Fortnum and Bord na Móna have signed an agreement, which will see the installation of a new low-NOx combustion technology system at the biomass power plant located in Edenderry, Co. Offaly, Ireland. The agreement, which was signed last month (May 2018), covers the whole turnkey project from the design, to commissioning and implementation of the combustion technology at the plant. The project is expected to be completed by the end of this year. A memorandum of understanding has revealed that BSW Timber is planning to construct a combined heat and power (CHP) plant and wood pellet manufacturing facility in Šoštanj and a sawmill in Gomilsko. Hitachi Zosen India was won three contracts to construct waste-to-energy (WtE) facilities in Andhra Pradesh. The project is being developed by Essel Infraprojects, who have contracted Hitachi Zosen to supply their waste incineration plants and flue gas treatment systems. The projects are located in Kadapa, Tadepalligudem and Anantapur. EQTEC is to supply its Gasifier Technology for a new power plant in Hanoi. This will include two complete gasification lines, four GE Jenbacher syngas engines and ancillary equipment. The project is currently awaiting the relevant licences, permits and concessions in order to go ahead. Abfallentsorgungs-Gesellschaft Ruhrgebiet (AGR) is in the process of upgrading its Rohstoffrückgewinnungs-Zentrum Ruhr (RZR) Herten waste-to-energy plant. In the week ending 22nd June 2018, AcuComm added 18 new projects and updated 24 in the database. These projects have a combined estimated value of US$3,899 million. There are now 5,154 active projects in the AcuComm database with a total estimated value of US$347.8 million. 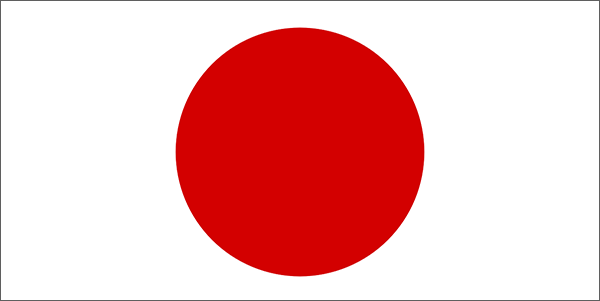 Our next feature Global Waste Investment Fact File centres on Japan’s waste industry. 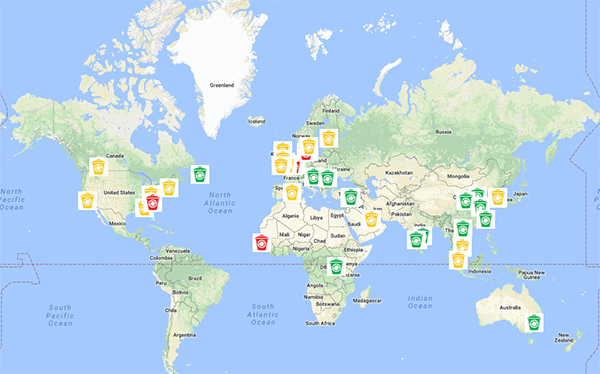 As of February 2018, AcuComm was listing 150 active projects in the country. These have a total value of US$18,457 million or US$123 million each. The World Bank is committing US$50 million towards a solid waste management project in Senegal, which will involve the rehabilitation of the Mbeubeuss landfill, development of a sorting and transfer centre and a composting platform. Total Energy Waste Solutions (TEWS) is proposing to build Latin America’s largest waste-to-energy (WtE) gasification plant in an undisclosed location in Costa Rica. The energy park will include the WtE plant, along with a recycling centre, steam reconversion processor, biofuel and ethanol refinery, methane gas plant and a waste site. Groundbreaking has taken place as part of a project to develop a €14 million biogas plant in Börde. Around 70,000 tonnes of raw material will be processed annually, including poultry manure, corn, grain silage and sugar beets. When operational, an estimated 700 cubic metres of biomethane will be extracted, which will eventually produce heat and electricity for 22,000 people. On 18th June 2018, a new large-scale biogas plant was officially inaugurated in Kalundborg, Zealand. Construction started back in May 2017, two months behind schedule.